Dr. Sergio Aguilar-Gaxiola has dedicated his career to identifying and addressing the unmet mental health needs of under-served populations. 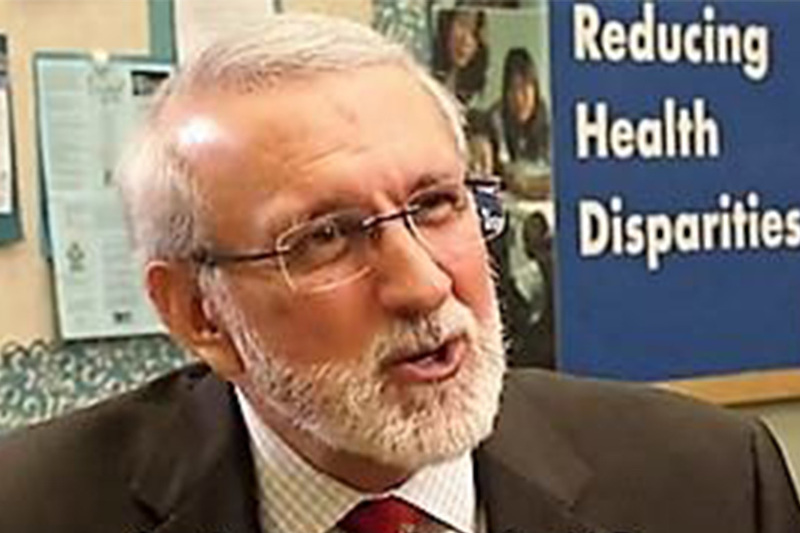 He has pioneered treatment models that recognize the unique cultural and linguistic needs of different populations, work that has been crucial to bridging disparities in care for Latino and rural communities, in particular. Dr. Aguilar-Gaxiola is founding director of the UC Davis Center for Reducing Health Disparities, director of the Community Engagement Program of the UC Davis Clinical Translational Science Center, and co-Director of the Latino Aging Research and Resource Center. Among other major findings, his research has identified depression as the most common mental illness affecting Latinos, and found that three-quarters of Latinos of Mexican-origin with diagnosable mental health conditions go without treatment. Dr. Aguilar-Gaxiola is committed not only to research but solutions. He has worked tenaciously to increase access to care to under-served communities throughout California, pressing to scale up medical interpretive services and telehealth networks, and dismantle the stigma that can prove such a barrier to treatment. He is a thought leader in promoting innovative models of integrated mental and physical health care. Thank you, Doctor, for using your considerable skills to promote understanding and bridge divides.